Promoters Notwork 23 will present a new festival next month called Catch 23 which will take place at Sheffield club Yellow Arch. Running across 14 hours, the festival will host the likes of DJ Greg Wilson, psychedelic noisemakers Henge, Black Grape's Kermit Leveridge, theatre director Daisy Campbell and author John Higgs, amongst numerous others. 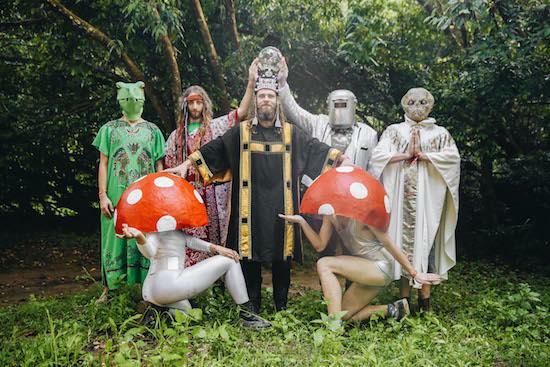 The festival is billed as a celebration of "Psychedelic Endurance and Discordian Resistance", and includes a programme of bands, DJs, talks, theatre, games, workshops and more. It all takes place on July 7 - you can find more information here.